I have managed to get all the RC kit mounted and working, the motor is fitted along with the new propellor. Many thanks to “NoFlyZone” for the fantastic blog on how to select a propellor, an easy to follow guide and just what I needed. For now the receiver and battery are just taped into place but this is it. Not much left to do now… unless I go and do something stupid like trying to hover the plane and break it… no way I would do something that silly…. Well I have to fix the damage the plane took in its crash. It should be easy enough to do with the 3Doodler, I have already patched the wing up and I just need to re-attach the tail wing. I might use the damage as a good reason to re build the tail end, I was not too happy with the alignment and the lego parts are a weak point. I might set it up as a more traditional tail wing with elevators built into the wing rather than a full wing elevator. Then really its a case of putting the wing covering on, charging the battery and giving it a go! After the crash it is quite clear how delicate the structure is, so we might only get the one flight out of it. 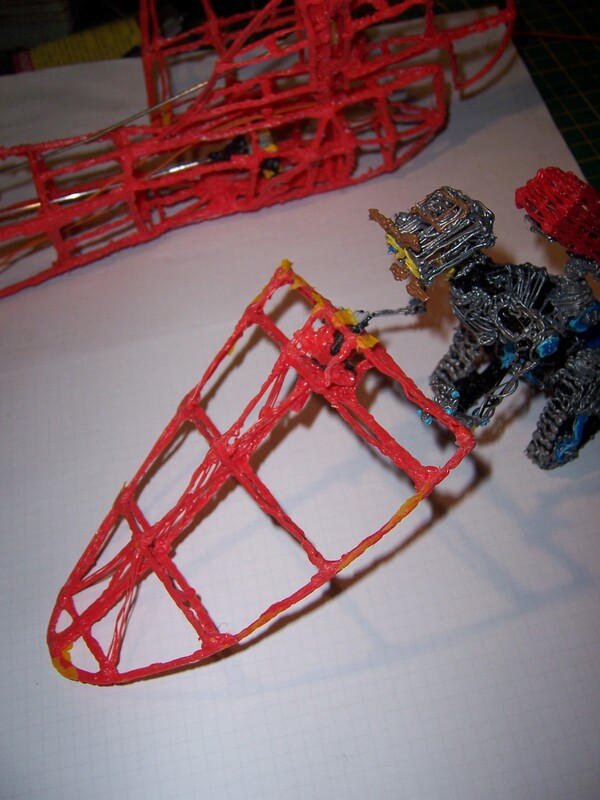 There are weak points all over the place just from the nature of building it with the 3Doodler by hand. It will benefit from a few more runs over with the 3Doodler to increase the strength and shape of the wing before I cover them finally. 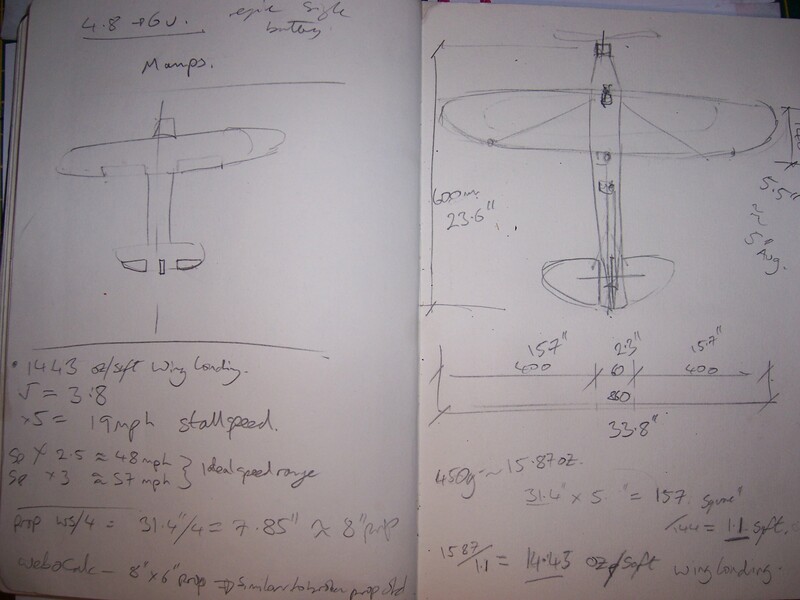 I will be incredibly happy if I get this plane to fly, even just a short distance would be a result. Thanks for visiting, please come again. I am so close to a proper flight, please follow me @MattBisHere to stay up to date. Gratz on the progress and for future flights, never fly without a wingman!